Globalist Agenda Watch 2017: Update 10 – Putin and Trump’s Big Surprise: Will US forces actually be joining Assad, Putin, and Khamenei in a joint Holy War against the Dajjal (Erdogan)? In his full broadcast yesterday, Alex talks of an ongoing build-up of US ground forces in Syria. And at roughly the 33 minute mark, he suggests that Trump might be allowing the build-up in order to hold a dagger to the throat of Turkey. This gives rise to the “Putin and Trump’s Big Surprise” scenario. Yep, Putin would receive credit for conceiving the plan and drawing together the alliance, thus establishing him as the “world’s preeminent statesman and geopolitical strategist,” just like the controlled opposition alt-media have presented him to be. 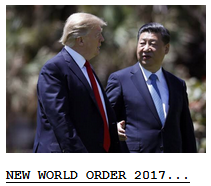 This is in keeping with the globalist objective of putting him at the head of the UN-centered New World Order. If you’ve noticed, reports have circulated that Jared Kushner and Ivanka were responsible for Trump’s sudden change of course. 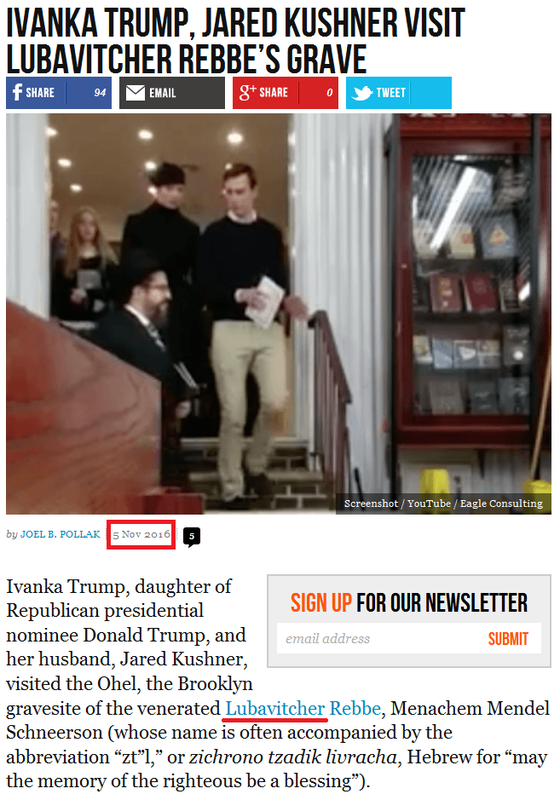 So the public may be told that the alliance arrangements were made via word of mouth through “friends who know each other through the Chabad-Lubavitch humanitarian network.” As I’ve pointed out, both Kushner and “Putin’s rabbi,” Berel Lazar, are Lubavitchers, they have some common “friends,” and Kushner recently made a rather inexplicable trip to Iraq. By claiming the Lubavitchers served as a secure person-to-person channel between the leaders, the globalists can turn a PR negative into a PR positive. So according to the “Putin and Trump’s Big Surprise” scenario, Trump will join the Messiah, the Herald, and the Mahdi in the battle against the Dajjal and Antichrist’s Satanic forces. The Messiah, Putin, will be victorious of course, and both he and the Mahdi will then be introduced to the world. 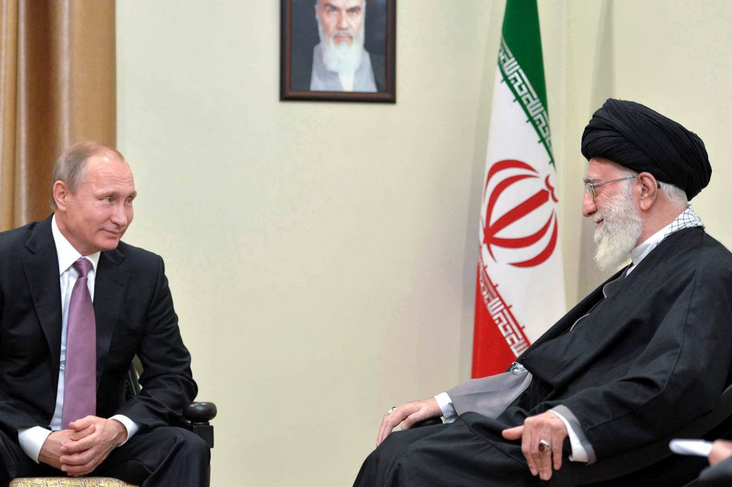 Putin will thereafter lead the world government (for 7 years) and the Mahdi will work to unite the Muslim people. Sounds crazy, doesn’t it? But that’s what these religious lunatics are up to. Using “the enemy of my enemy is my friend” principle, a joint Muslim/Christian Holy War against the “Islam-defaming radical Islamists” and “Western Satanists” is the perfect way to get the people of the two religions to look upon each other favorably. By jointly winning “the prophesied End Times battle” under a Messiah and Mahdi who are friends and allies, a proud bond will be formed. 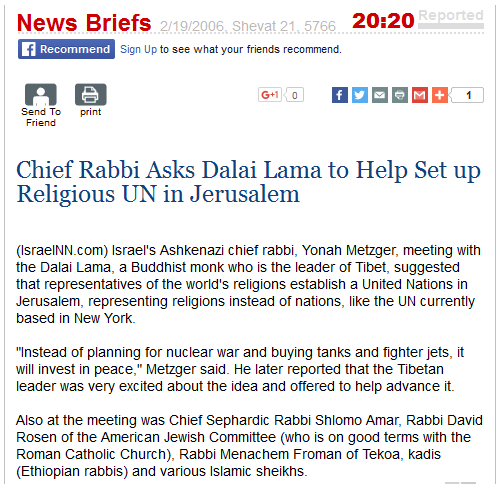 But the “religious UN” will be only a short-lived intermediate step towards the Kabbalah-Christ the Lubavitchers want to foist upon the world. 5) In Update 9, I explain how the Turks will start a “Holy War” in Europe following the first round of the French presidential election on April 23 (less than two weeks from now). But since then, I’ve been wondering how the globalists would arrange for Putin to win the war. The PTBS scenario answers that question. US, Iranian, Syrian and Russian forces will attack Turkey from the south, and Russian forces will hit them from the north. But now that the PTBS scenario will no longer be a surprise to anyone, will the globalists still go for it? 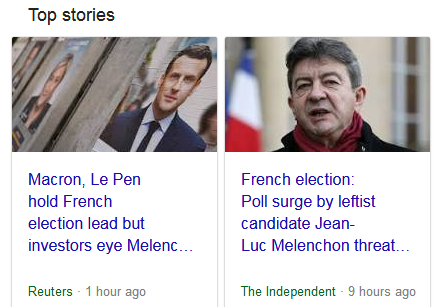 Watch the French election for the answer. 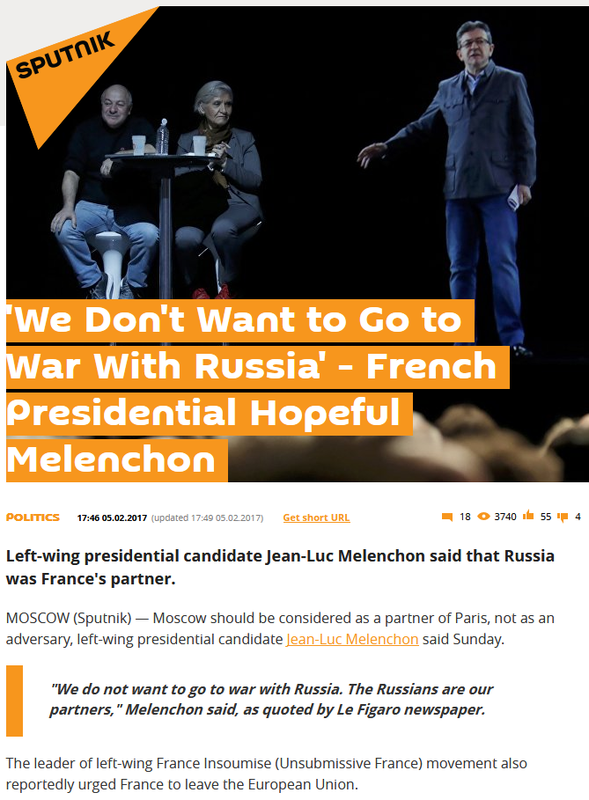 If Le Pen suddenly plummets in the polls and Jean-Luc Melenchon surges to the point that he advances to the runoff election with Macron, it means the globalists might be pushing the delay button on the Holy War. The globalists are staging these crises to program the public with fear of unilateralism. The nuclear scare/attack that’s coming will be blamed on America’s unilateral action, and the UN’s inability to stop it will be blamed on America’s ability to unilaterally veto any Security Council action. So what’s the obvious solution (according to the globalists)? – Remove unilateral vetoes from the UN and make the UN strong enough to deter unilateral action. Once these four things are done, no nation will be able to stand against the global government of the New World Order. Read Understanding the NWO Strategy if you haven’t already. 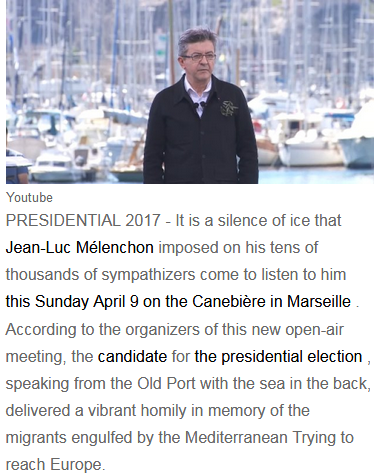 In Point 5 of the main body of this entry, I mentioned Jean-Luc Melenchon as a possible replacement for Le Pen. Let me show you why. …From Sputnik. So he is properly positioned to facilitate the UN’s “reform” and Putin’s ascension. …From a Google translation of a Huffington Post France article. So his election wouldn’t trigger migrant riots. So what messages are being conveyed to the public by all this? And to what scenario does all this give rise? To the “PTBS” scenario outlined in this entry. 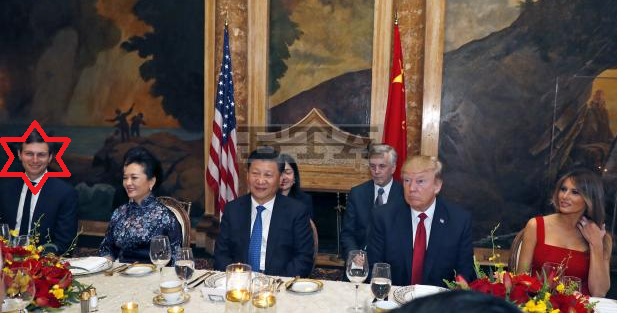 1) Make Xi Jinping look like a total fool who’s been played like a fiddle by Trump and Kushner. This will utterly humiliate him in front of the 19th National Congress of the Communist Party of China, thus opening the path for Li Keqiang to replace him. 2) Reorient US forces in Syria away from their standoff with Putin, Assad, and Khamenei and towards an attack on Erdogan, who by then will be orchestrating a terrorist Holy War against Europe. This sudden reversal will catch Erdogan with his pants down and defeat him. So as I said before, watch what happens with the continuing resolution at the end of this month. If it passes, Trump will likely stay in office and they’ll carry out the PTBS scenario. Also, watch for the date that is announced for the 19th National Congress in China. Trump’s reversal will come before that date (or during the Congress at the latest). >>> “A shadow secretary of state,” The Washington Post called Jared Kushner, and that was well before he traveled to Iraq on Monday, beating the actual secretary of state, Rex Tillerson, to one of the most consequential theaters of American foreign policy. 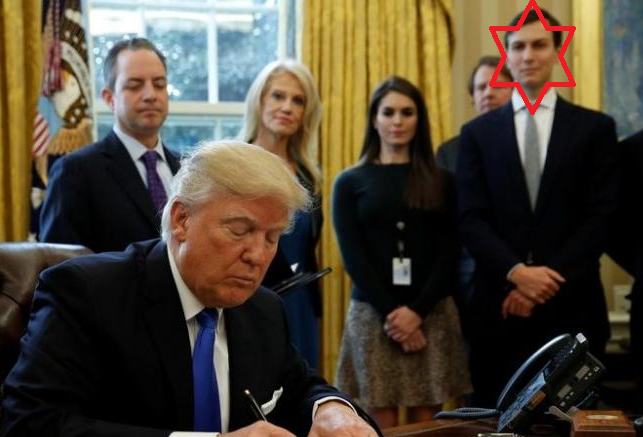 Why do you think the globalists have installed a Chabadnik – a member of the group they’ve tasked with their prophecy fulfillment operations – as the de facto President of the United States and America’s de jure Middle East peace envoy? – So he can carry out the End Times operation. Isn’t it obvious? Was he telling the Rebbe “we’re finally gonna make it happen”? 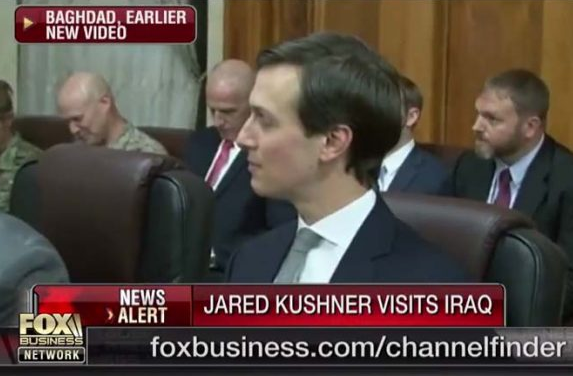 > Sunday, April 2 – Kushner departs Washington for Baghdad on an unannounced trip. > Monday, April 3 – Kushner is reported as having arrived in Baghdad by 8:45 AM EDT. Since flying from Washington to Baghdad takes about 13 hours, that means he left Washington sometime around 7 or 8 PM on Sunday. > Tuesday, April 4 – At dawn, just a day after Kushner arrives in the area, the chemical incident happens in Idlib. Was he there to oversee the incident? He also attended various meetings over the 3rd and 4th in both Baghdad and Erbil. It just so happens that there is a Russian embassy in Baghdad and a Russian consulate in Erbil, so he had the opportunity to meet Russians in both places. Did he? Did he meet with any Chabadniks while there? So it would appear that Sunday, April 2 is the day the globalists decided to flip their script, and Kushner’s unexpected trip to Iraq – when he should have been in the US preparing for Xi’s visit – appears to have played a pivotal role in Trump’s 180. On a side note, I posted my Special Note forecasting the then-current outline of the globalist script on Sunday, April 2 at 11:57 AM Texas time (4:57 PM UTC, which is what my blog runs on). 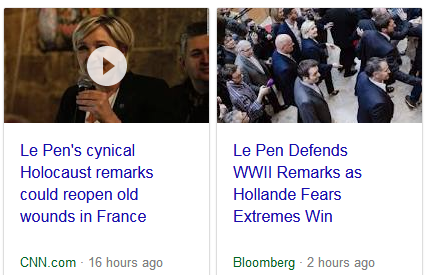 To see that they started flipping the script several hours later is an unrelated, but nonetheless quite amusing, coincidence. Let’s hope for more coincidences in the months ahead. 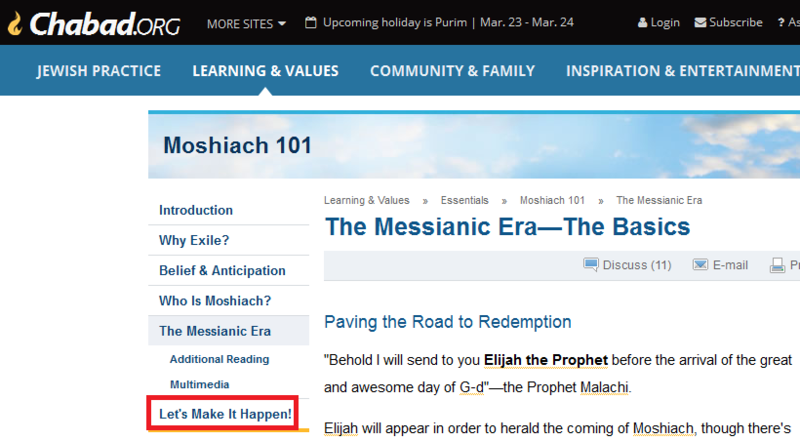 According to the script the Cabalist Jews have written, the Imam Mahdi will be unveiled at roughly the same time Putin is declared the Judeo-Christian Mashiach/Christ (so around this September). 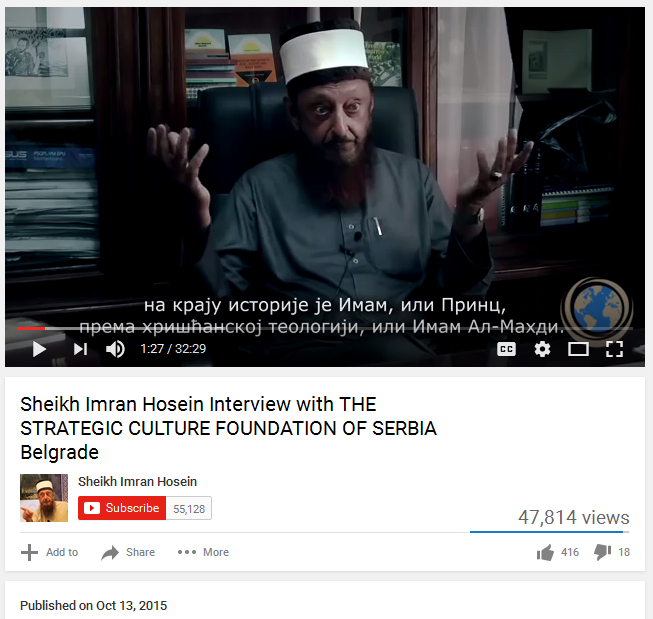 And by joining hands with Putin, this Mahdi will help the globalists unite the Muslims with the Christians and Jews under a hybrid religion. 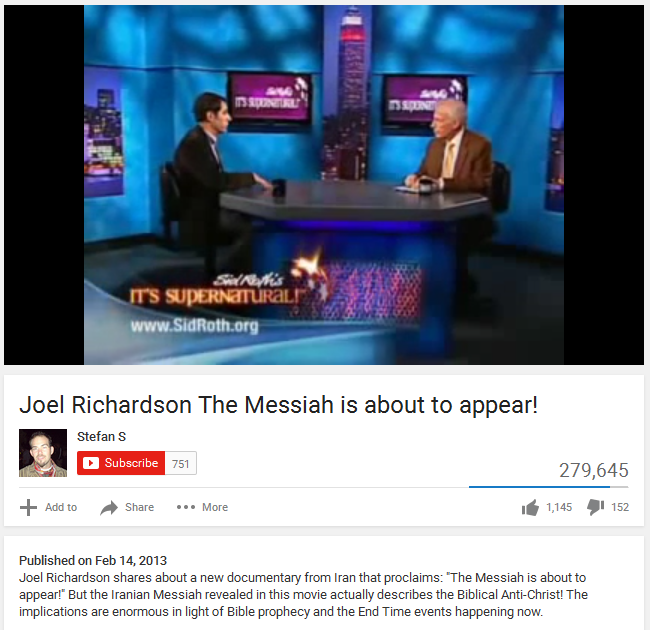 Since it is the Jews and their Muslim agents who will promote and control the Mahdi, Jewish End Times propagandists like Joel Richardson and Sid Roth are telling us exactly what they have planned for him: he will unite the Muslims and lead them to destruction in the Battle of Armageddon. If the Jews are able to pull this off, Islam – and a great many Muslims – will be dead in 7 years and 8 months. The most important of them all is the return of Jesus, the son of Mary, the true messiah. And then there is another figure in the end of history who seeks to impersonate the true messiah, and he is the false messiah. The Christians call him the Antichrist, and …Muhammad… called him Al-Masih ad-Dajjal, or Dajjal the false messiah. And the third important figure in Islamic eschatology at the end of history is the Imam, or the Prince – in Christian theology he’s known as the Prince, or Imam al-Mahdi. Regardless of whether they’re there or not, the fact that the propaganda press are reporting they’re there puts them in play for the autumn nuclear scare. So under the PTBS scenario, this year’s second nuclear scare will come from Turkey seizing the Incirlik nukes during the Holy War, not from a US-Russia confrontation. This entry was posted in Globalist Agenda Watch 2017 on April 10, 2017 by kenneth.